New Years Eve Will Soon Be Here! Soon it will be New Years Day, the day you focus on your New Years Resolutions for 2019. Join me and let’s make 2019 our FEARLESS FIT year, the one where we Feel Great and Lose Weight! Are you in? With this great deal I scored for my readers, I know you will join me! From 12/27-1/3/2019, you can save over 40% on the Fit Kit. Pay just $100! The Kennedy study was featured on the cover of the Bariatrician, The American Journal of Bariatric Medicine. This featured the beyond (xocai) dark chocolate protein shake! 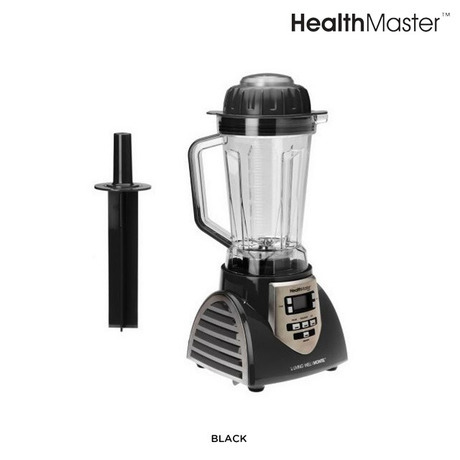 ➤ The average weight loss per participant was 31.3 pounds. ➤ The average decrease in waist circumference was 5.8 inches. ➤ None of the participants experienced any ill health from the program. ➤ None of the 50 participants who started the study dropped out of the program. 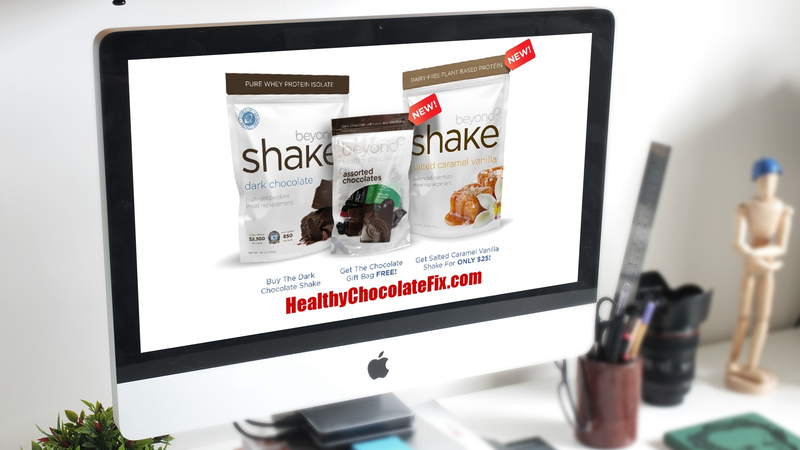 Right now you can save $75 when you order our #1 Best Selling Weight Loss Product, the Beyond Dark Chocolate Shake! Order the FIT kit today for only $100! You will receive one bag of the Beyond Dark Chocolate Shake, one bag of the new Salted Carmel Vanilla Shake and a complimentary Chocolate Gift bag of our “Raving Fan” favorite, 16 pieces of Healthy Chocolate® squares!! Introducing our New Salted Carmel Vanilla Shake for only $25 when you order our #1 best selling weight loss product, the Dark Chocolate Shake! You will also receive a complimentary Chocolate Gift Bag of our “raving fan” favorite; 16 pieces of Healthy Chocolate® squares. For a limited time, you can order our FIT KIT for only $100 all-inclusive! A $75 savings! Add your resolution to your shopping cart now through January 3rd by visiting HealthyChocolateFix.com or call us direct at (941) 676-7300.